Whether you’re starting a business or looking to expand, chances are you’ll encounter some kind of lease. The most common are the gross lease and the net lease. In this blog post we’ll take a look at the differences between the two and the benefits of each. In this scenario, the tenant pays a fixed amount each month. The landlord is responsible for the costs associated with property taxes, insurance and maintenance. 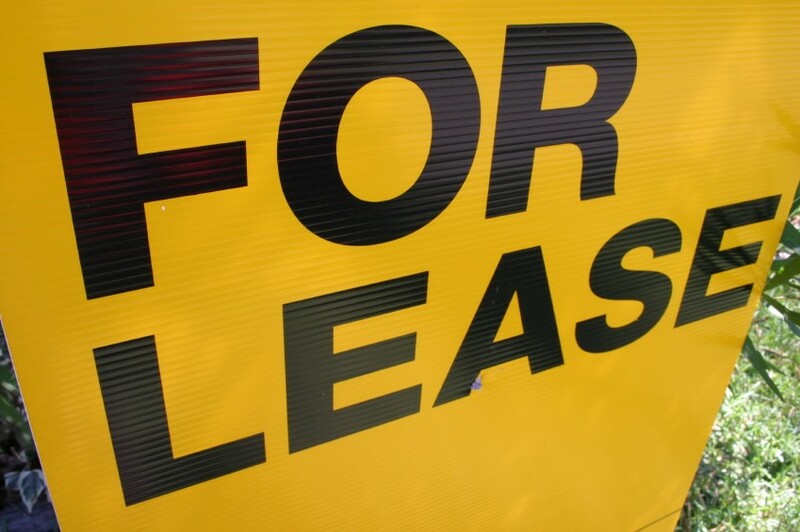 A gross lease offers some flexibility because these properties are generally deemed as either Class B or Class C. They’re less desirable so the landlord may be willing to negotiate over things like who pays the utility bill. You’ll likely see a net lease in properties deemed Class A. These are typically high value structures in a popular part of town. As such, tenants can expect to pay a fixed amount along with maintenance charges, insurance and taxes. The benefit to you as a business owner is exposure and the possibility of working in a new, less problem prone building. Before you sign a gross lease or net lease, it’s a good idea to craft a letter of intent. This document typically addresses issues like length of the rental, when the space is available and whether or not expansion is possible. You’ll want to have a lawyer look over any lease documents. The professionals at Structure Law Group can help you craft a suitable letter of intent that protects your interests. There is plenty more to consider when crafting a lease. At least now you understand the key differences between the two main types of commercial leases. This information will help you when you’re coming up with a budget for your business. Knowing these costs up front eases some stress and makes it easier to get started.